TierFive Imaging is a leading West Covina provider of lifecycle records and information management solutions. We continue to demonstrate technological leadership by bringing proprietary innovation and new levels of cost efficiency to document storage, data protection, digital/electronic document management and certified document destruction. 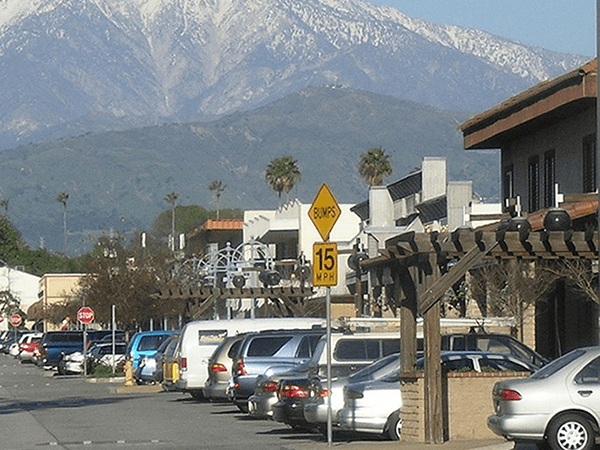 TierFive’s full-service capabilities are available in major markets throughout Southern California, including West Covina. West Covina is a city in Los Angeles County, California, located 19 miles (31 km) east of Downtown Los Angeles in the eastern San Gabriel Valley and is part of Greater Los Angeles. The population for the city was 106,098 at the 2010 census. It is home to many businesses, shopping centers, and medical complexes. It can take hundreds or thousands of hours to image and file your documents and records in-house. By outsourcing to your local West Covina area experts TierFive Imaging, you take advantage of our full suite of high volume imaging solutions – you cut costs, ensure quality, and build a dynamic database that you can continue to add to. We use several methods for imaging a high volume of documents and records.